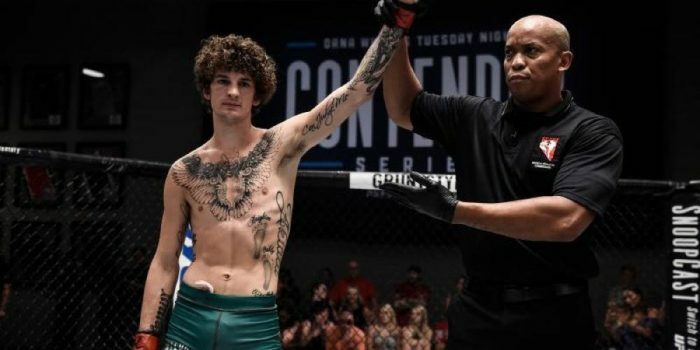 "Sugar" Sean O'Malley has booked his return to action at UFC 229 on Oct. 6 while also signing a new multi-fight contract with the promotion. “Sugar” Sean O’Malley has booked his return to action at UFC 229 on Oct. 6 while also signing a new multi-fight contract with the promotion. O’Malley first announced the news via ESPN with his management team later confirming the details of his new four fight contract on Monday. When O’Malley returns at UFC 229 he will face former “Ultimate Fighter: Latin America” competitor Jose Quinonez in a bantamweight bout headed for Las Vegas. 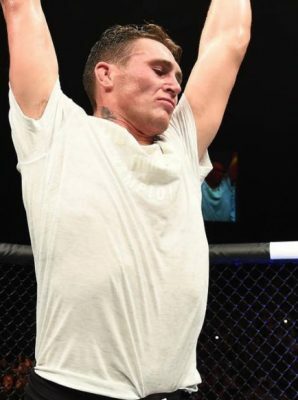 After first bursting on the scene via Dana White’s Tuesday Night Contender Series, O’Malley picked up back-to-back wins inside the Octagon to move his career record to 10-0. Now O’Malley will face his toughest test to day against Quinonez, who comes into their fight with four wins in a row including a decision victory over Teruto Ishihara in his last bout. O’Malley vs. Quinonez joins a growing UFC 229 lineup with the card headlined by lightweight champion Khabib Nurmagomedov taking on Conor McGregor.